Long lines are probably the largest, most frequent complaints heard about theme parks. While I haven’t personally been to an amusement park in years, I can understand the frustration. You’re on vacation, and your time is precious. You have a lot you’d like to do on the vacation generally, and more specifically, at the theme park. So needless to say, standing around, wasting hours for a 5-minute ride can be quite frustrating. It’s especially disheartening when you hear of wealthy travelers taking advantage of the system in order to skip these lines while you stand by, playing by the rules, losing this little game of life. Thankfully, there’s hope out there for all you Disney-lovers willing to play by the rules. At Walt Disney World in Orlando, FL, park employees are now ushering waiting riders into an air-conditioned tent, where kids play and parents sit comfortably with a pager, awaiting a buzz that sends the sweet signal of ride time. This technique, while costly, is absolutely genius. It applies two of the key principles of crowd and line psychology. First, occupied time feels shorter than unoccupied time. Second, level of comfort is imperative for those waiting. 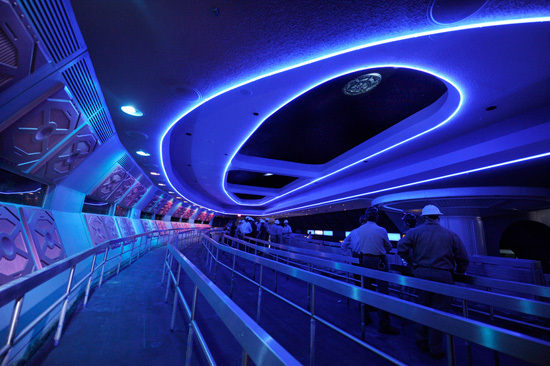 “If you reduce the wait, whether real or perceived, it’s critical,” said Jim MacPhee, senior vice president at Walt Disney World Parks, which has launched an extensive effort to inject more fun into ride lines. Anyone who follows our blog knows that Disney is always on top of their crowd control game. They’re constantly evaluating their crowd management practices and developing new ways to improve the overall experience for attendees. They’ve put in the time and money, but the ROI is absolutely immeasurable because people keep coming back and sharing their positive experiences with others. They still have lines because they still have huge attendance numbers. It’s what they’re doing with these lines that keeps people coming back. They call it interactive queueing, and in addition to Walt Disney World, we’re starting to see interactive queues at other theme parks, including Universal Studios Hollywood, Disneyland, and Six Flags Magic Mountain. It’s a simple idea both in theory and practice: Keep people comfortable and occupied while they wait, and not only will the time go by quicker, but they might even enjoy it. Interactive queues often feature videos, games, and performers sent to entertain riders. According to Aecom, a Los Angeles engineering and consulting firm, attendance for the top 20 theme parks in North America has grown 7% from 2007 to 2012. That means more people in the same parks, which of course, means longer lines. 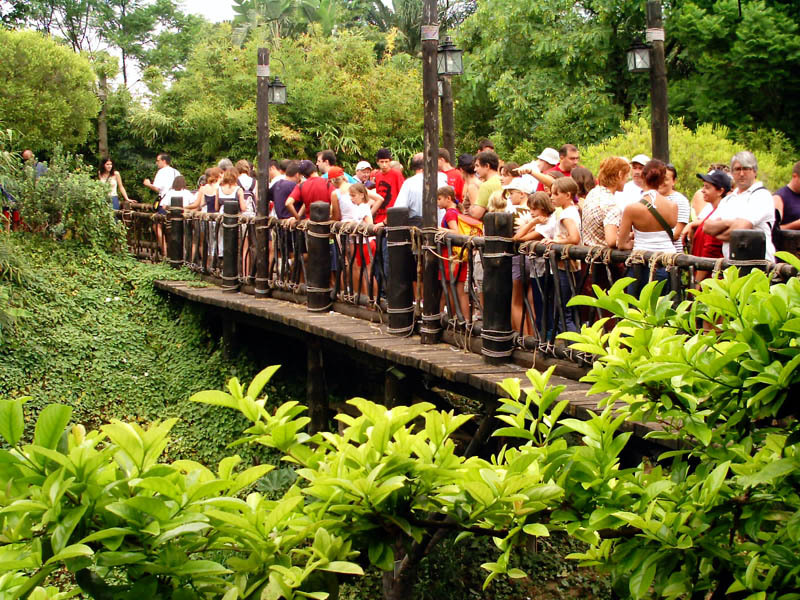 A lot of parks are starting to realize that queueing practices must be top of mind. Larry Kurzweil, president of Universal Studios Hollywood was quoted saying, “Guest satisfaction is very important to us and we want to entertain our guests from the moment they enter the ride queue.” That is the proper mindset. The experience starts as soon as the customer walks through the entrance gates, and it doesn’t stop until they’ve walked out. Every aspect of their experience in between is paramount, including queueing, as much of their time is spent there. So, it’s not about eliminating queues. They’re inevitable; necessary even. It’s about making those queues more comfortable and entertaining. This is what creates an overall positive experience for attendees, spreads a good word about the park, and keeps people coming back.